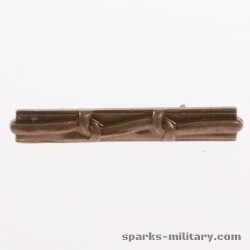 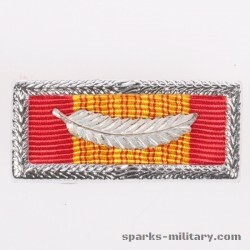 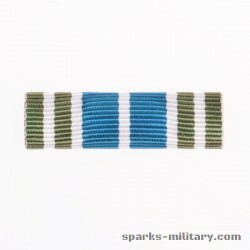 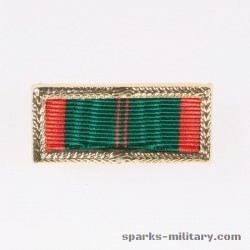 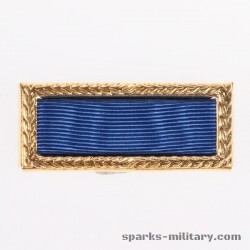 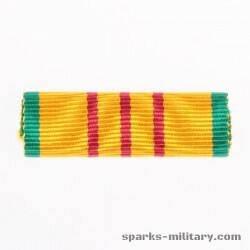 The Commendation Medal is a mid-level United States military decoration which is presented for sustained acts of heroism or meritorious service. 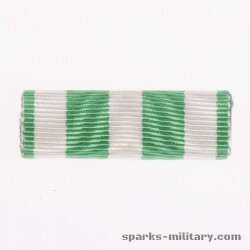 For valorous actions in direct contact with an enemy, but of a lesser degree than required for the award of the Bronze Star Medal, a Commendation Medal with "V" Device or Combat "V" (Navy/Marine) is awarded; the "V" device may be authorized for wear on the service and suspension ribbon of the medal to denote valor. 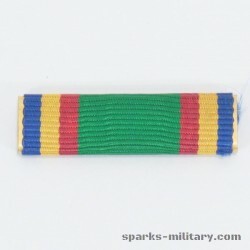 Each branch of the United States Armed Forces issues its own version of the Commendation Medal, with a fifth version existing for acts of joint military service performed under the Department of Defense. 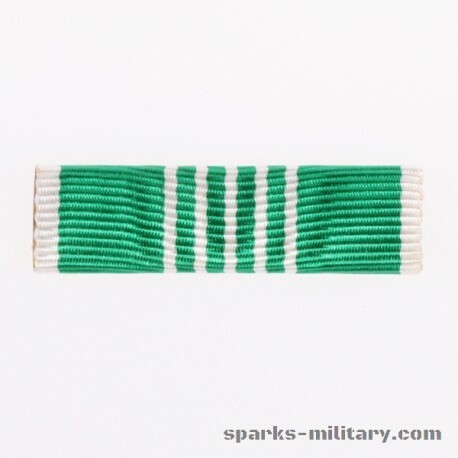 The Commendation Medal was originally only a service ribbon and was first awarded by the U.S. Navy and U.S. Coast Guard in 1943. 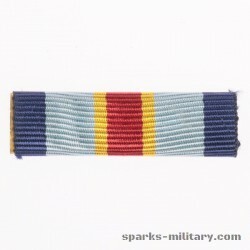 An Army Commendation Ribbon followed in 1945, and in 1949, the Navy, Coast Guard, and Army Commendation ribbons were renamed the "Commendation Ribbon with Metal Pendant". 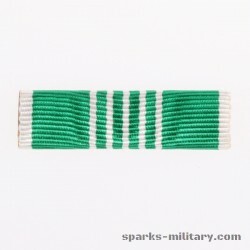 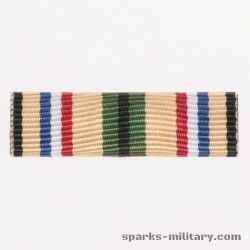 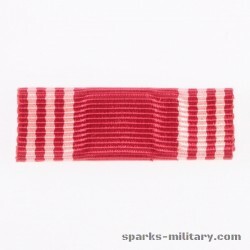 By 1960, the Commendation Ribbons had been authorized as full medals and were subsequently referred to as Commendation Medals. 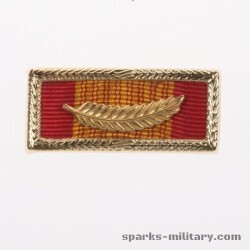 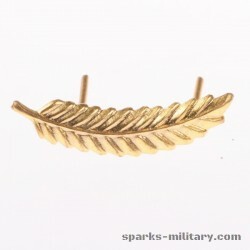 Additional awards of the Army and Air Force Commendation Medals are denoted by bronze and silver oak leaf clusters. 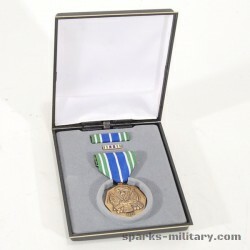 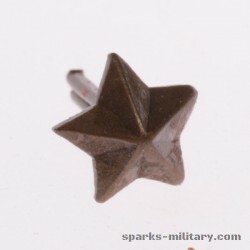 The Navy and Marine Corps Commendation Medal and Coast Guard Commendation Medal are authorized gold and silver 5/16 inch stars to denote additional awards. 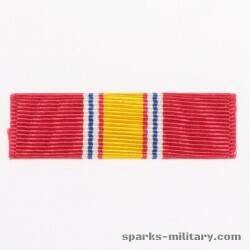 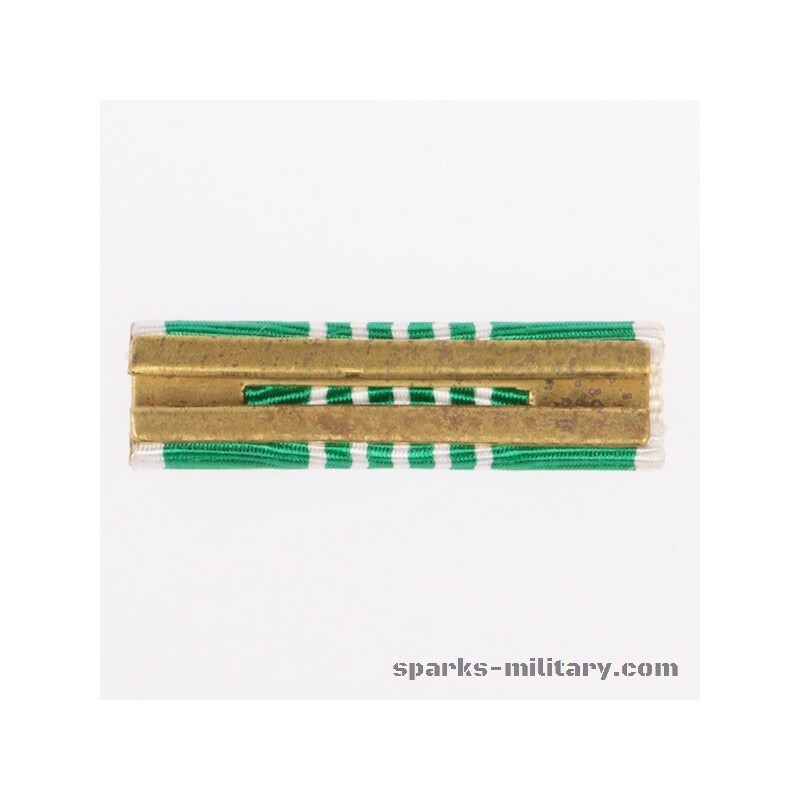 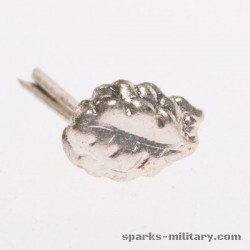 The Operational Distinguishing Device ("O" device) is authorized for wear on the Coast Guard Commendation Medal upon approval of the awarding authority. 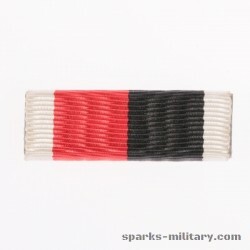 Order of Precedence is following the Bronze Star Medal but before the Prisoner of War Medal and all campaign medals. 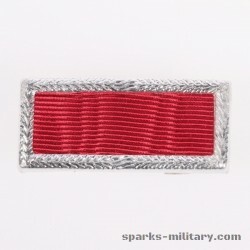 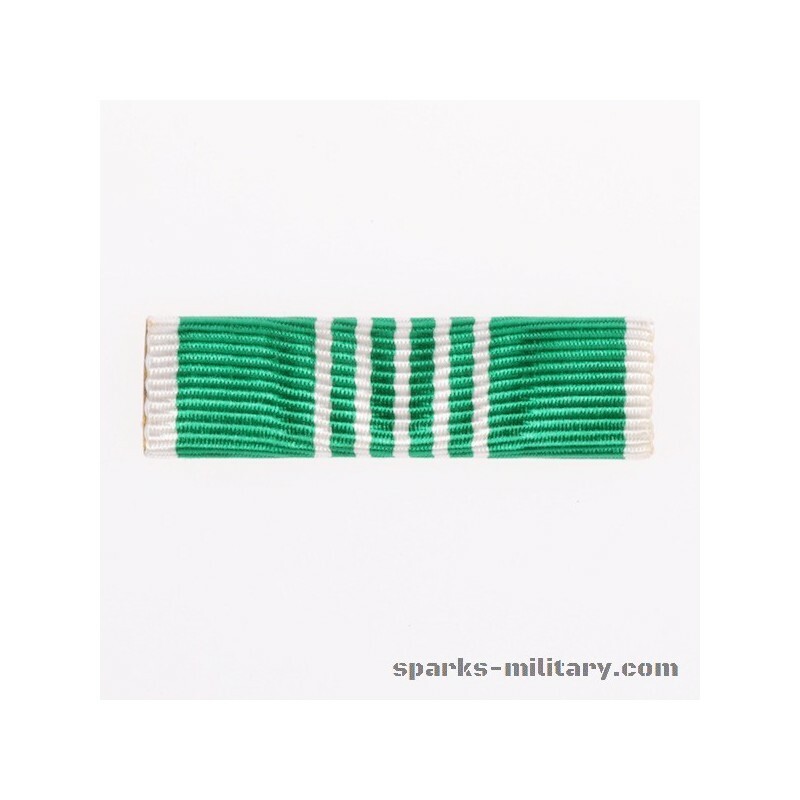 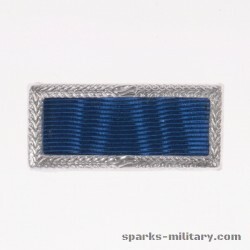 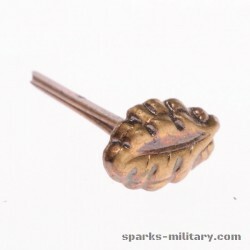 Each of the military services also awards separate Achievement Medals which are below the Commendation Medals in precedence.